Why Choose AOS For This Course? We are lucky to have a qualified marine biologist as one of our instructors. Melbournes temperate waters are have a wonderful eco system that not many people know about. Being part of the temperate southern reef system, 30% of species found here are endemic to Victorian waters. Learn about this, why some creatures behave the way they do and what their role is in the aquatic ecosystem as well as so much more on this course. 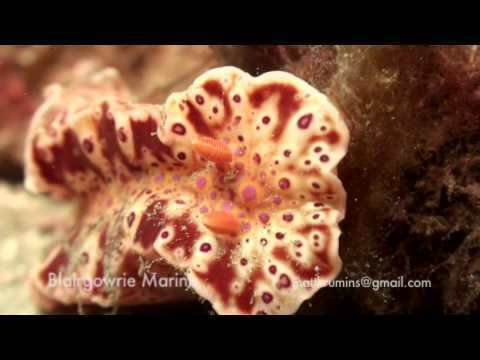 You will never look at the critters and reefs the same way again. If you are interested in becoming an underwater conservationist or documenting what you encounter, you’ll also enjoy these specialty courses: AWARE Fish Identification, Coral Reef Conservation, Project AWARE Specialist. ANZAC Day Public Holiday Special!